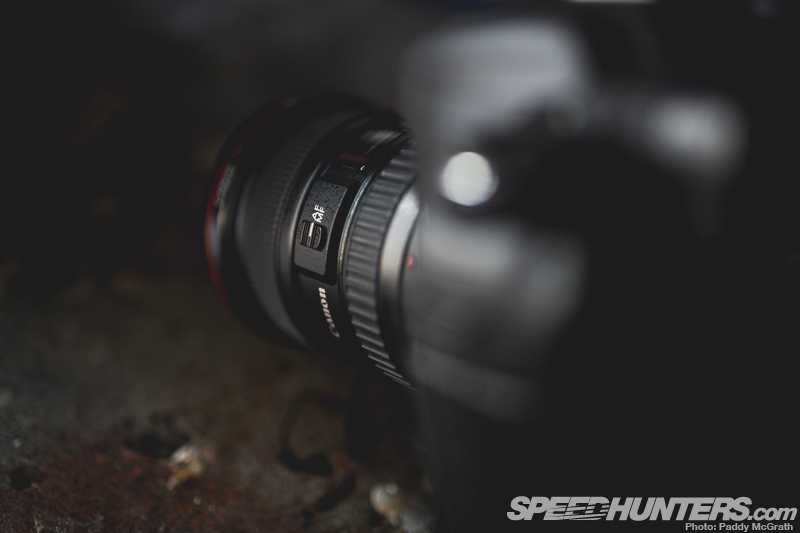 Following on from the introduction to our Speedhunters Photography Guide last month, we’re now going to talk you through the basics of using a modern digital SLR type camera. Although they may look intimidating, most modern digital cameras are actually quite easy and intuitive to use. 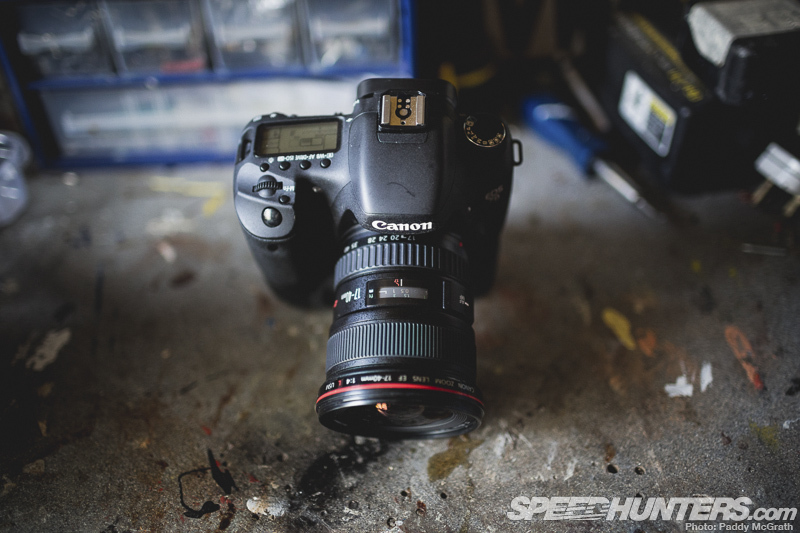 For the purpose of this guide, we’re going to talk around the general operation of a Canon EOS 7D which is quite similar to a lot of the Canon range. Where possible, we’ll try and mention the equivalent settings on a Nikon camera. Don’t worry, it won’t be too hard to figure out. 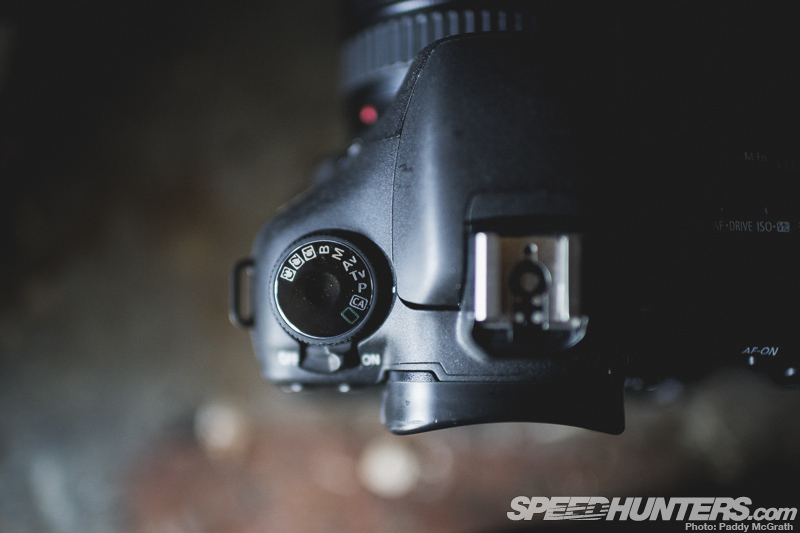 The main components of a modern DSLR are the body, lens, battery and memory card. It can be pretty easy to overlook the last two of these components but they are all required should you want to go shooting. For batteries, I would always recommend OEM and for memory cards, the fastest card you can afford in a reasonable size. I would never go over 32GB (as should it fail, you’re going to lose a LOT of work) and I personally prefer SanDisk as I’ve never had any issues with them. One of the things that makes modern digital photography so accessible is just how good modern auto-focus systems are. 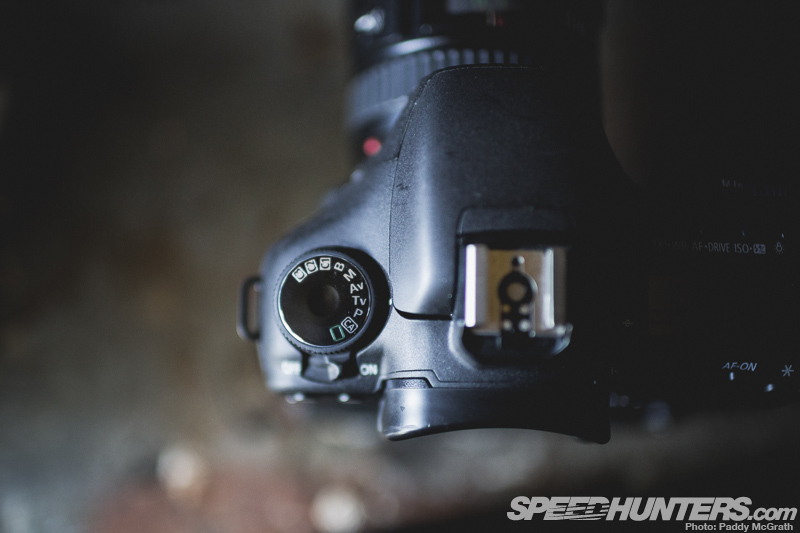 There are occasions where you’ll need to shoot manual focus, but these times are quite rare. The capture of an image is determined by a combination of three main factors: Aperture, Shutter Speed and ISO. Latin for ‘opening’, the aperture mechanism is housed inside the lens. In most cases it is simply an electronically controlled iris that can be opened wide or closed down to control the amount of light passing through the lens into the camera. When wide open (which equates to a low F/Number i.e. f/2.8) the lens is allowing the maximum amount of light it is capable of to pass through. An effect of a wide aperture is a much narrower depth of field (less objects in focus). In contrast when the aperture is closed down to its smallest opening (which equates to a high F/Number i.e. f/16), the lens is allowing the least amount of light to pass through. This results in a wider deeper depth of field (more objects in focus). 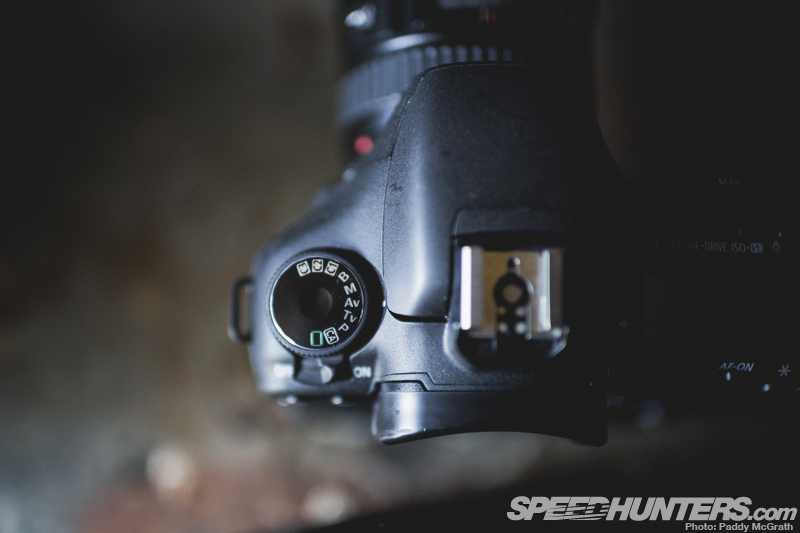 The Av mode (A on Nikon) on your camera gives you full control of your aperture settings, whilst forcing the camera to calculate the correct corresponding shutter speed. 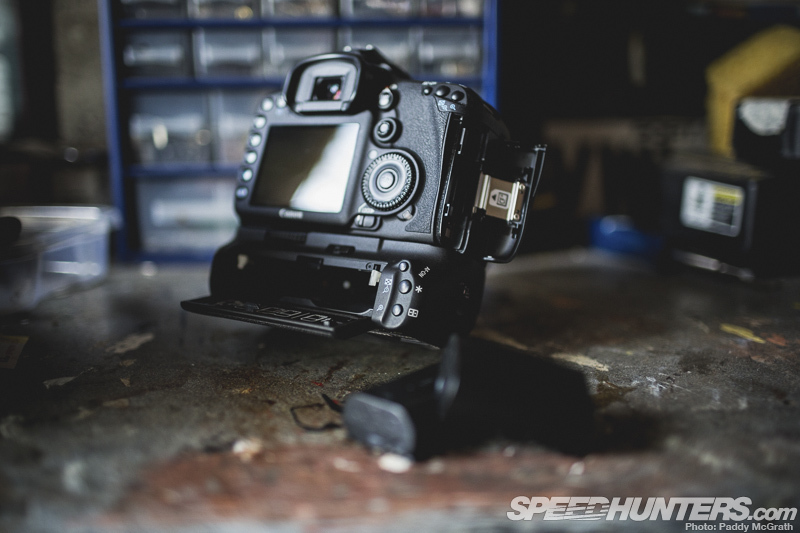 Inside your camera, between the lens and the sensor is a vital piece of your camera, the shutter. The shutter performs two simple operations, to open and to close. 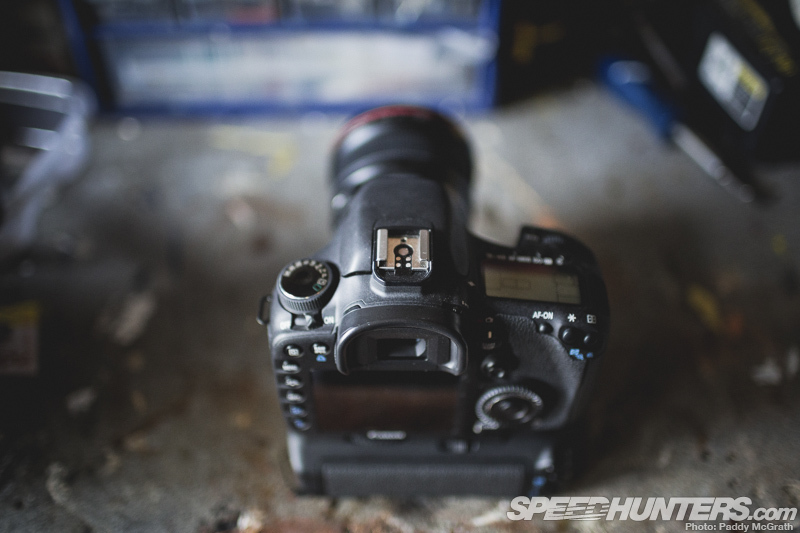 Once opened, the shutter allows whatever light is passing through the lens onto the sensor. It’s easier to speak of this in film terms as the principals and results are the same, just the technologies vary. If you can envision that once the shutter opens, the light immediately begins to ‘burn’ the sensor, imprinting an image onto it. The shutter closes and the image is burned onto the sensor. Now if you can imagine the shutter opening for a longer period of time, not only is more light burning the sensor but the available light has more time to move about on the sensor. This can result in an overexposed (too bright) image or a blurry image. If you open the shutter for a shorter amount of time, the light may not have enough time to burn an image to the sensor resulting in an underexposed (darker) image. Tv mode (S on Nikon) on your camera gives you full control of your shutter speed settings, whilst forcing the camera to calculate the correct corresponding aperture value. 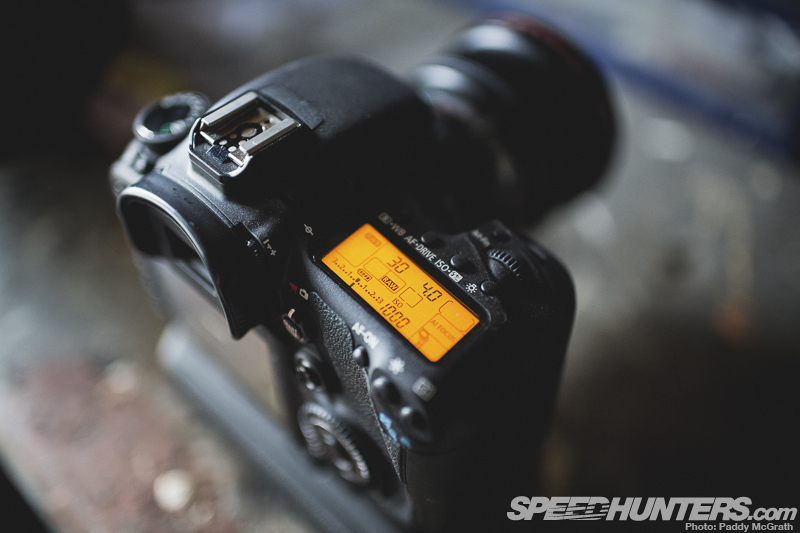 The ISO determines just how sensitive your sensor is to light. The higher the number, the more sensitive. There are drawbacks however for using a higher ISO, as the resulting images will contain significantly higher noise levels (which manifests itself as small coloured dots across the image), will be slightly softer and the colours will be a little muted also. You should always try and use the lowest possible ISO for any given situation. Photography really is as simple as these three factors. You don’t need to memorize f/numbers, shutter speeds and ISOs for any situation, just be aware of the results of adjusting any of the factors in any direction. It all boils down to allowing more light into the camera or less light into the camera. Should you just want to get out there and start shooting, P (for Program) will probably be best suited to your needs. P varies from the full automatic mode on your camera in that it will allow you some creative control such as exposure compensation (where you can specify if you want the image to be darker or brighter. I’ve a small pet hate when it comes to photography – people asking me what settings I used to take a particular photograph. First of all, I can never remember. Secondly, it doesn’t really matter a whole lot because the settings you use will only be suited to the exact conditions that photograph was taken in. I’ve always tried to push the point across to people that you need to stop worrying about the numbers and concentrate more on what you are trying to achieve and how the basics can help you achieve your photographic goals. I’ve put together a couple of different situations below, what I wanted to achieve and how I went about achieving it. 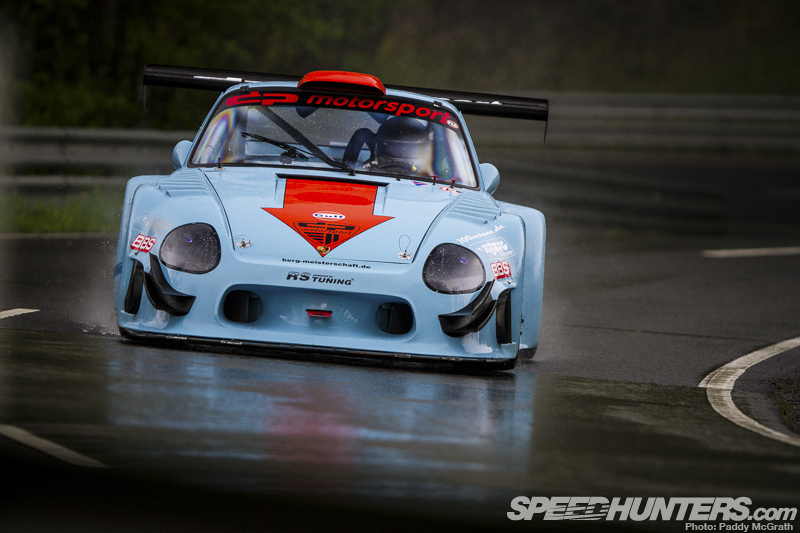 Example One : Hillcilmb, Porsche DP935, Head-on Shot, Overcast. When shooting a car head-on coming towards you, it’s pretty hard to show any sort of movement in the photograph. In this situation, I always aim to get some nice bokeh (the quality of the out of focus area) behind the cars to help separate them from the background. To throw the background out of focus, I’ll need a shallow depth of field (low f/number). By shooting in Aperture priority mode, I leave the camera work out what shutter speed I’ll need to get a good exposure. Looking at our basics, I know that if I’m shooting at the widest aperture my lens will allow, I’m going to be letting in a lot of light. Because of this I know that my camera will use a relatively high shutter speed which is perfect for what I want to achieve. 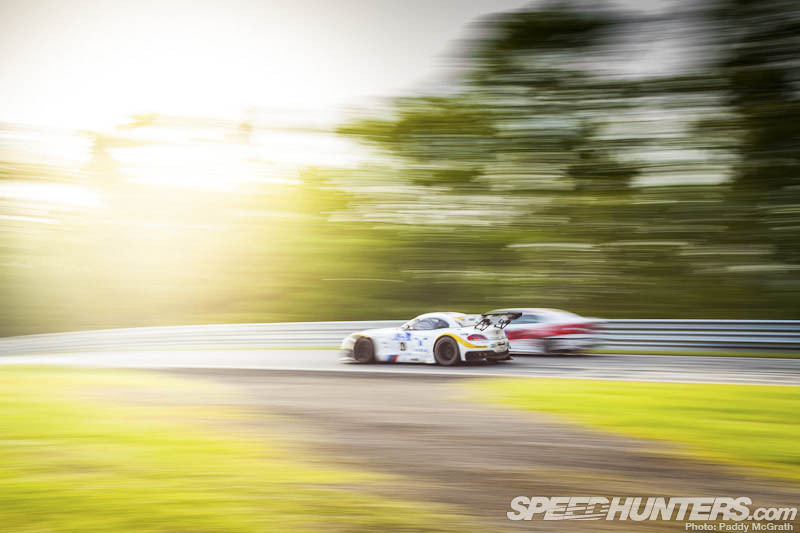 Example Two : Nürbrugring, BMW z4 GT3, Panning Shot, Sunny. It may seem similar to the first example but how you go about it is quite different. A panning shot should emphasize movement. To show movement we need to concentrate on shutter speed, so I would set the camera to shutter priority mode (Tv or S depending on make). 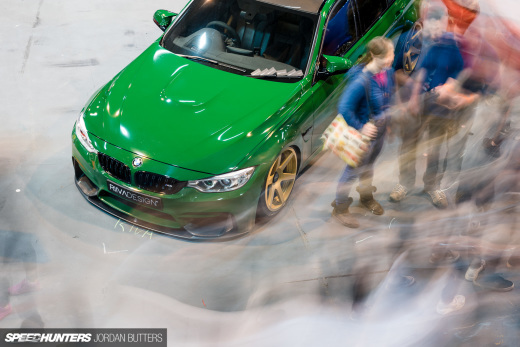 The trick with achieving sharp panning shots is a steady hand and starting high. Start with a fast enough shutter to stop the car dead, then slowly and one click at a time, reduce the shutter speed until you find a balance where the car body is sharp but the wheels and background show a respectable amount of movement. Panning isn’t easy but can be mastered with lots and lots of practice. Example Three : Workshop, Person, Portrait, indoors. 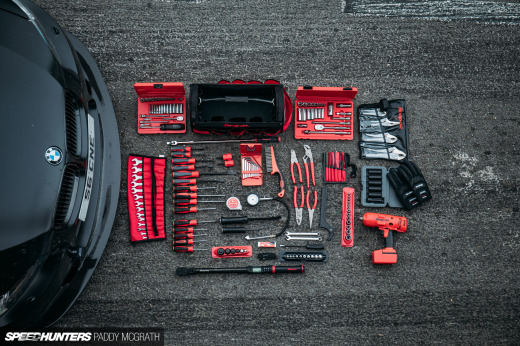 These can be slightly trickier to pull off than you first might think. Being indoors, the lack of natural light means you will need to figure out how to allow the most light into the camera. I usually aim for a wide aperture opening and a high ISO to achieve the fastest shutter speed I can. You can also choose to sightly under-expose your image to give you an extra bump in shutter speed if required. It’s worth noting that the shorter your focal length, the slower shutter speed you can get away with. For example, the above was 1/50th on a 35mm lens which is borderline okay if you have steady hands and your subject doesn’t make any sudden movements. However, if you were to try the same shot at 1/50th at 200mm you might struggle for sharpness as even any slight movement of the lens is exaggerated by the longer focal length. 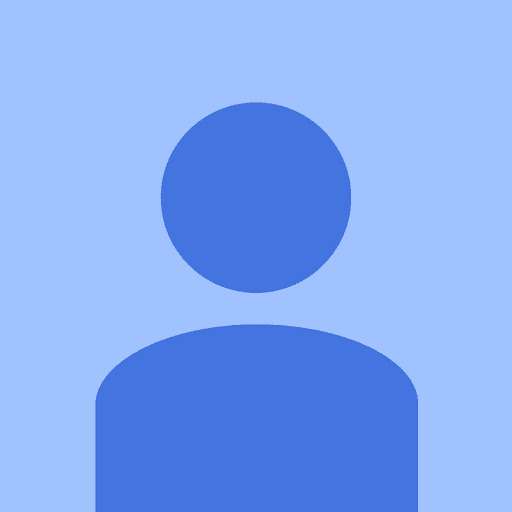 As always, if you have any questions, please feel free to ask them below and we will try get back to you as soon as possible. 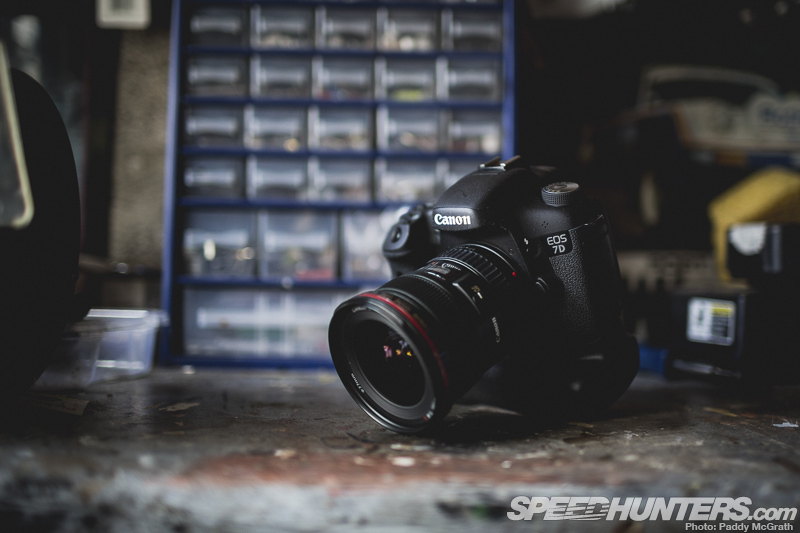 Thanks for taking the time to write this, it is a great explanation of getting started with DSLRs whether you are shooting cars or anything at all. I was one of the lucky ones who got to learn this at school but as time goes on I get to forget a bit by bit until it's hard to keep a clear idea about how this works. This article is a great reminder. 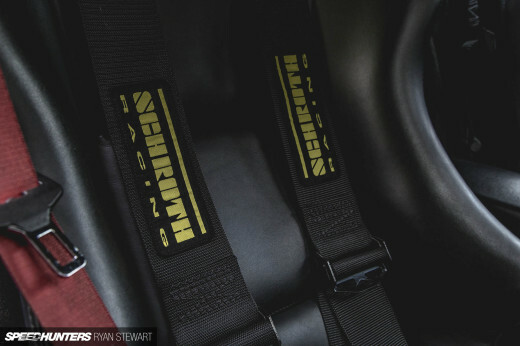 I want to know how do you take pictures here in speedhunters of cars that doesn't have reflections, like they are just pure body color. That would be one benefit of the use of a polarising filter. It screws down over the lens and reduces reflections as well as adding a sacrificial layer of glass (accidents happen). thank you so much for replying too me as I'm a beginner at this. 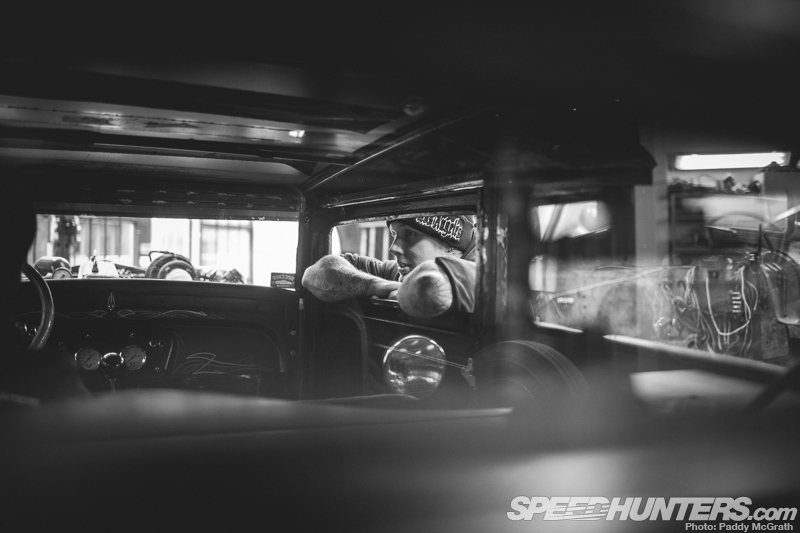 I love cars and to photograph them and race events are what makes me happy.